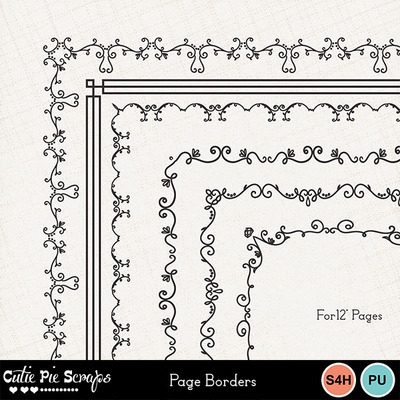 Page borders that are the perfect addition to your digi kits or scrapping layouts. You will receive doodled borders in png format. For Personal Use, S4H/S4O Friendly .